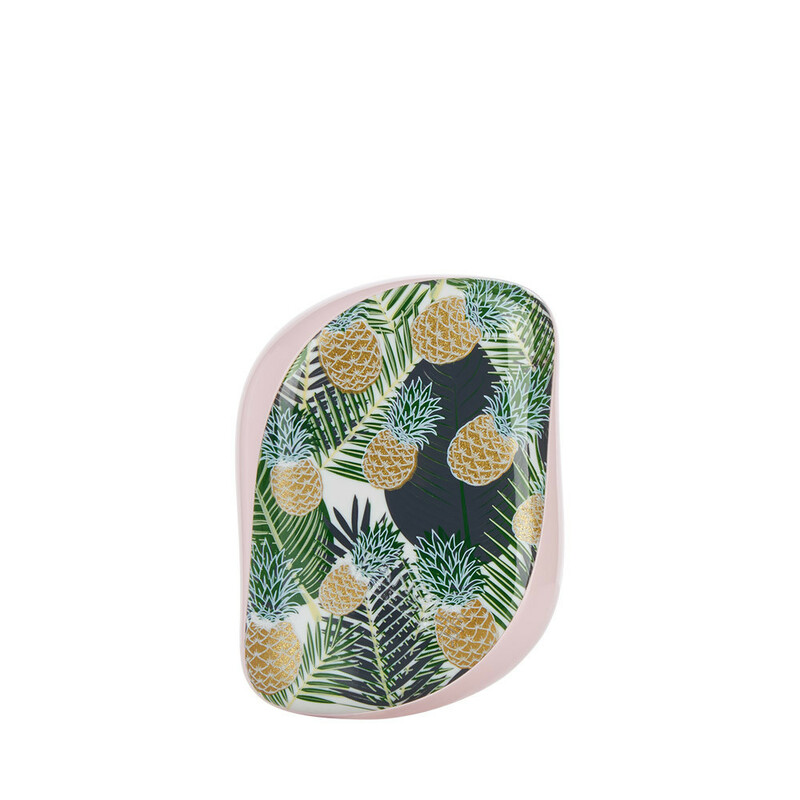 A tropical touch wherever you are! 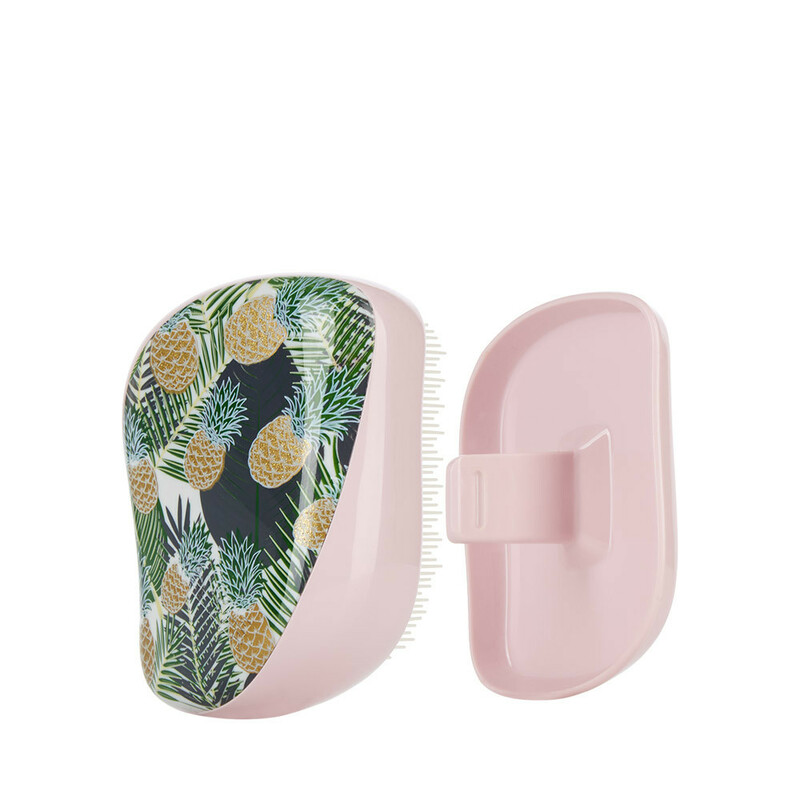 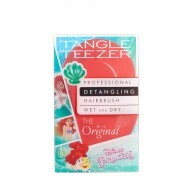 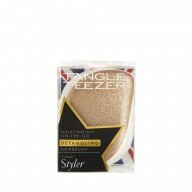 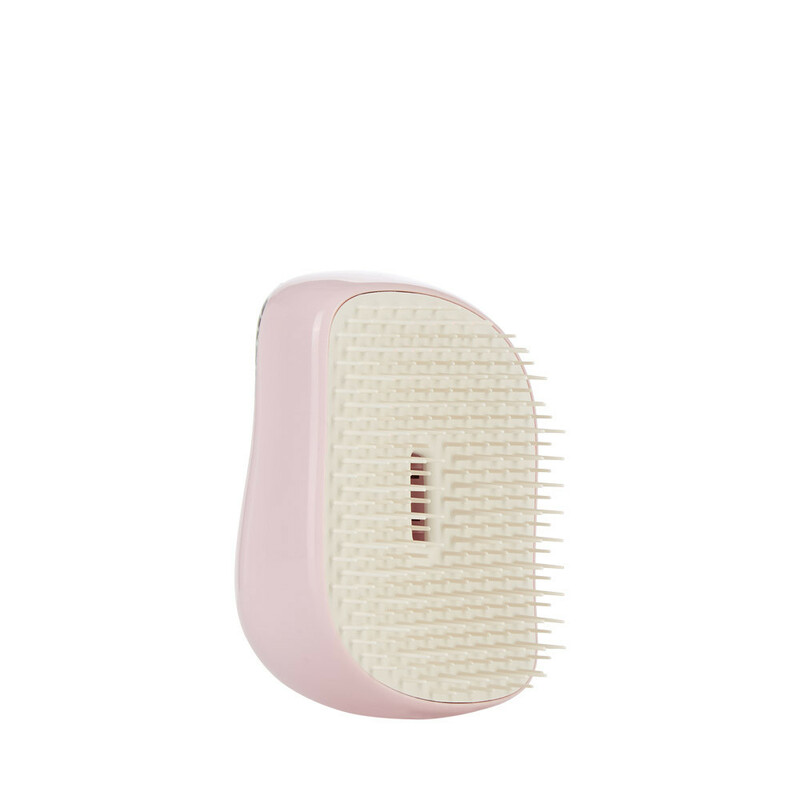 The Tangle Teezer Compact Styler Palms and Pineapples has a two toned technology, a range of shorter and longer bristles to prevent damage whilst creating slick and smooth tresses. 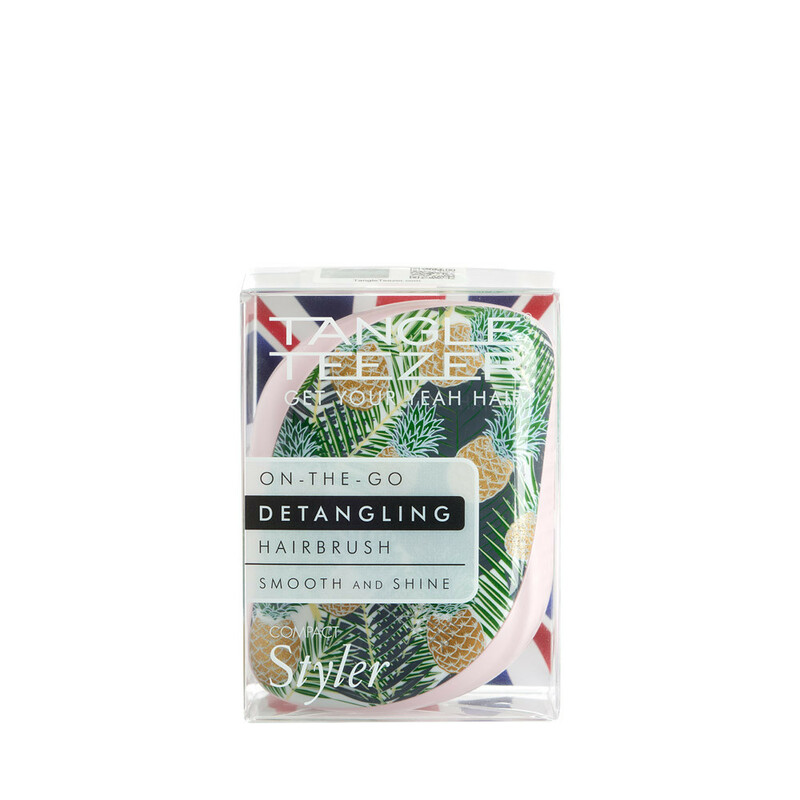 Why not try a new style? 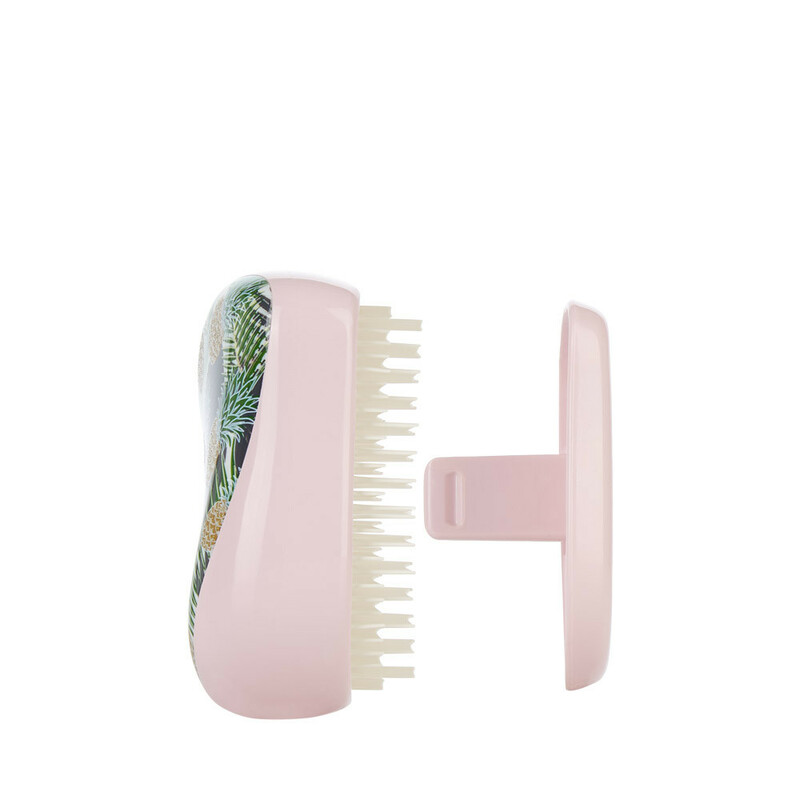 Back comb your hair to create volume and body to your locks.